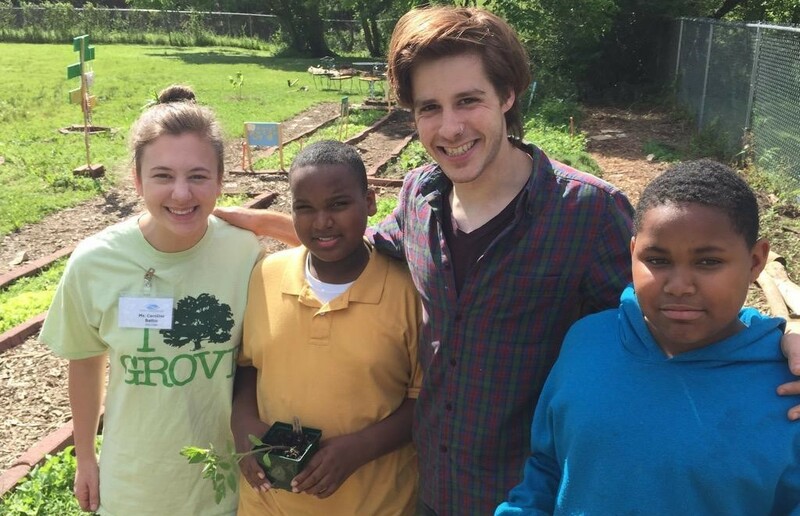 College Corps member Caroline Battle helps students tend the Barksdale Boys and Girls Club Garden, promoting healthy futures. 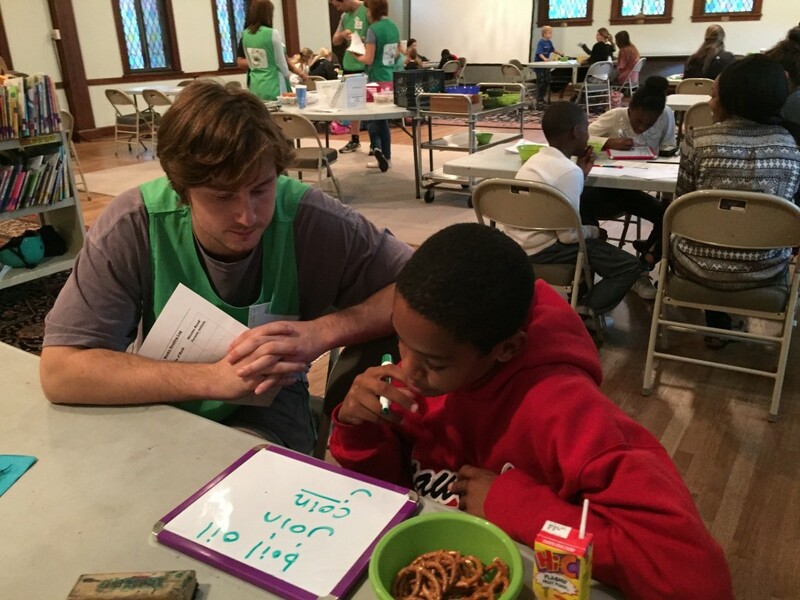 During the Leap Frog After-school Programs tutoring session, College Corps member Scott Cofield helps a student with spelling homework. 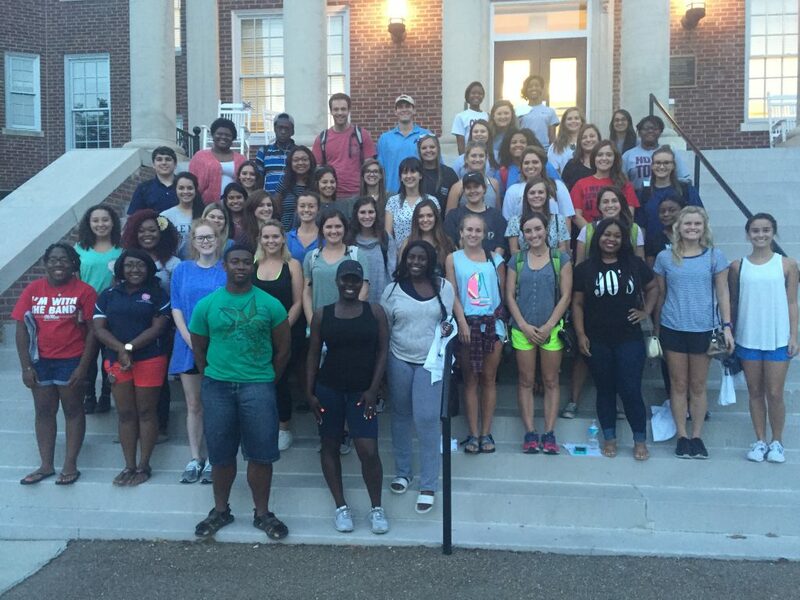 Started in 2010 by Dr. Stephen Monroe, a UM faculty member, and Hildreth Davis, an AmeriCorps VISTA in the College of Liberal Arts, Mississippi College Corps is a national service program that addresses problems related to education and opportunity in Lafayette, Yalobusha, Chickasaw, Lowndes, and Forrest Counties, Mississippi. 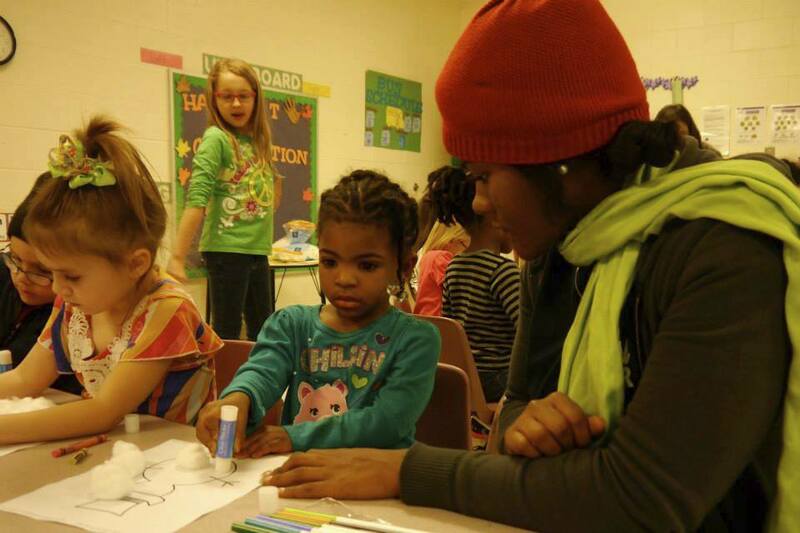 College Corps annually provides approximately 120 minimum-time AmeriCorps members that add a new layer of strength to 6 host sites that include local schools, afterschool programs, and early childhood centers. 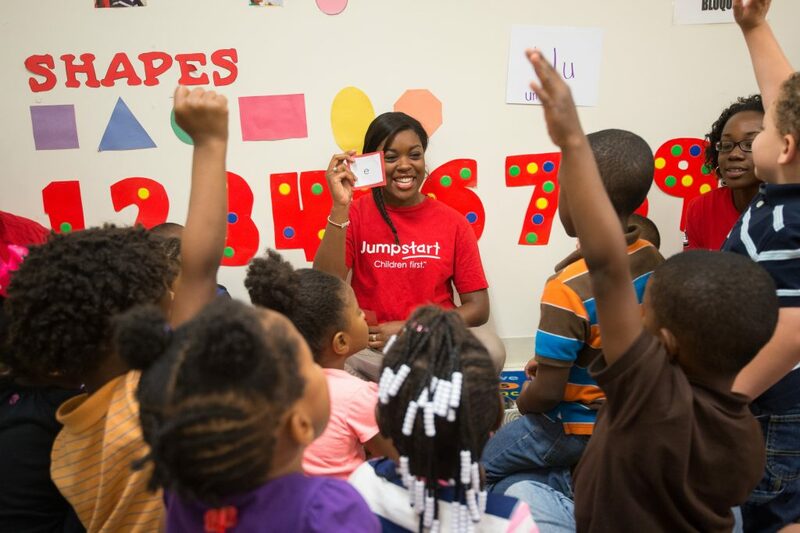 Each of the nonprofit sites desires to cultivate a purposeful and intentional partnership with the university and field long-term student volunteers through the College Corps. 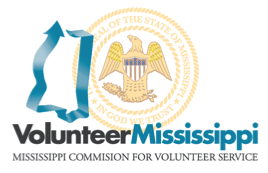 All members are placed in sites where they vow to offer 300 hours of consistent service throughout a year-long term. 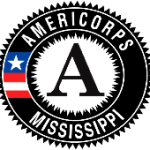 If successful, our members are awarded an AmeriCorps Segal Education Award of over $1,200.